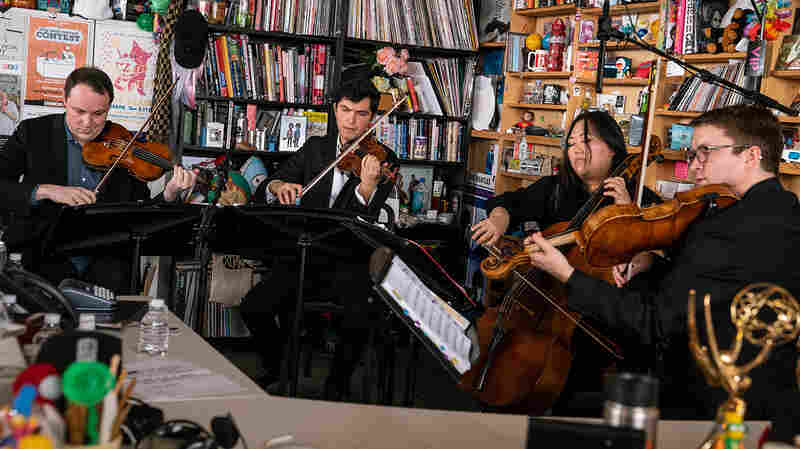 Gracie and Rachel: Tiny Desk Concert Gracie And Rachel mix piano pop with darker, classic violin arrangements to make songs full of mystery and tension. 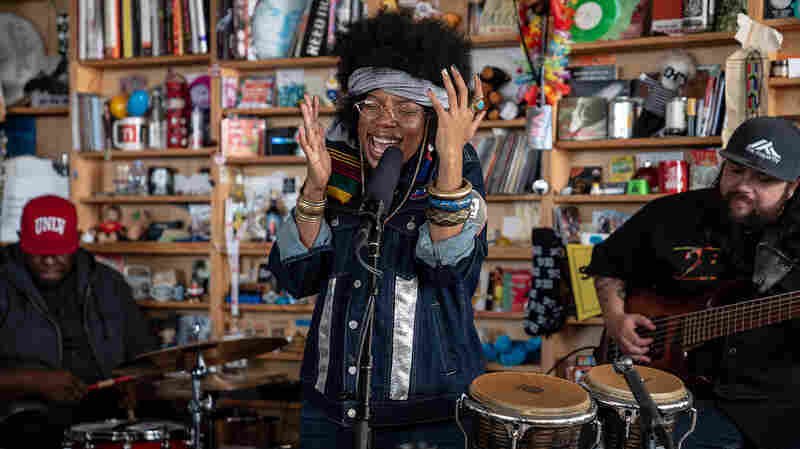 They're joined in this Tiny Desk performance by percussionist Richard Watts. 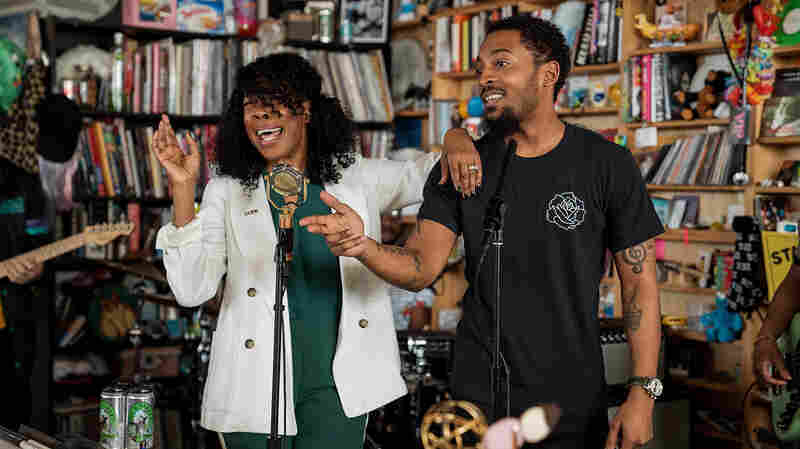 On first hearing the Gracie And Rachel song "Only a Child," I was struck by the tension and the mystery, both musically and lyrically: "I'm moving my mouth but I don't say a word/My ears are open but nothing is heard/I'm only a child, only a child." 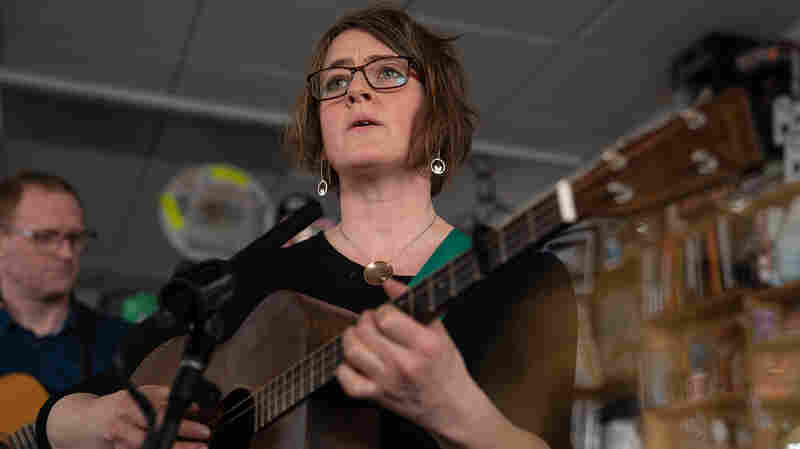 Gracie Coates, the primary singer and keyboard player, wrote and told me, "It was this notion of going in circles, trying to move forward but constantly feeling like I was right back where I'd started." 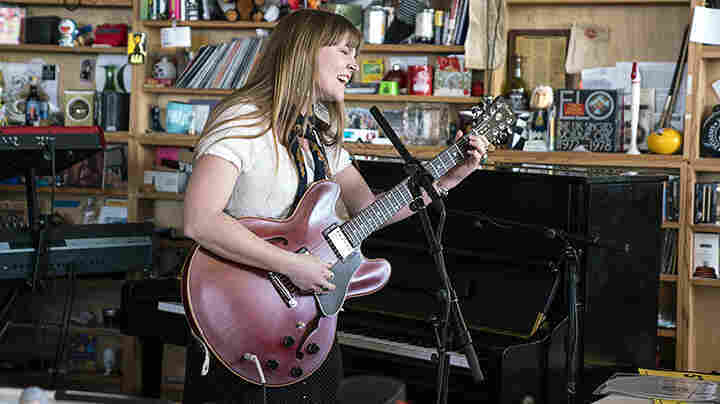 Along with Rachel Ruggles on a violin processed through various pedals, the two Berkeley California high school friends – now New York loft-mates – have made one of my favorite albums of 2017. 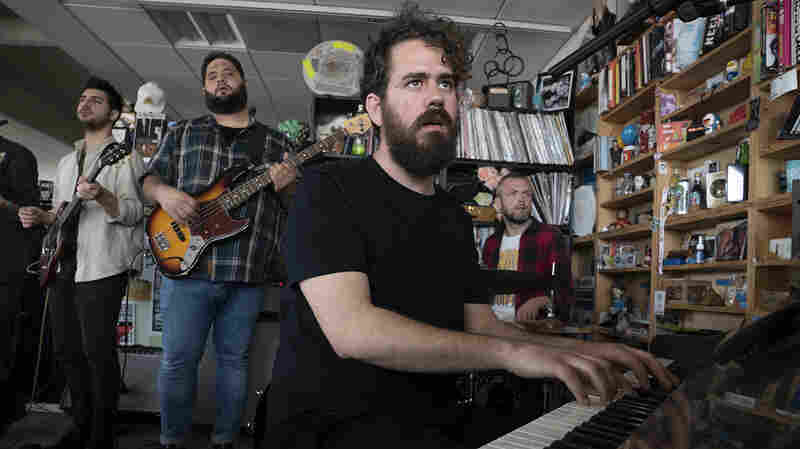 Together with percussionist Richard Watts, a huge bass drum, and electronic drum pads, the group mixes classical training with pop hooks, and curiosity with uncertainty. 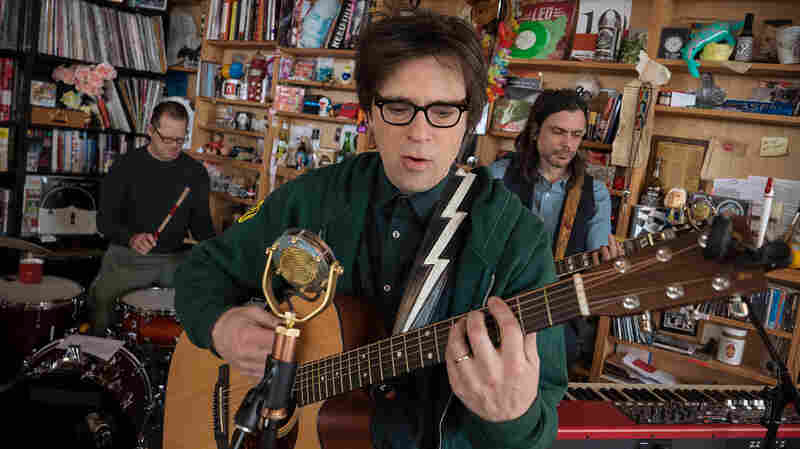 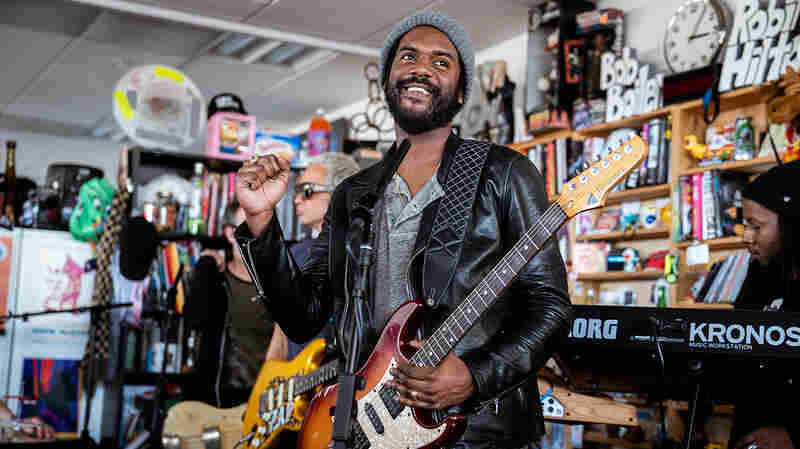 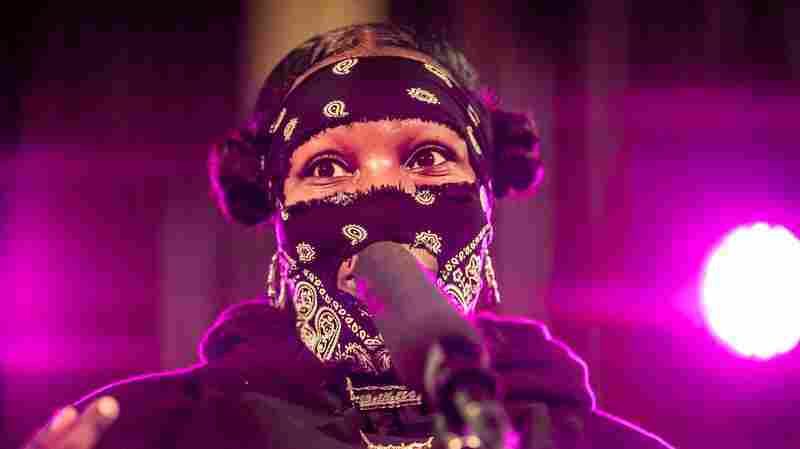 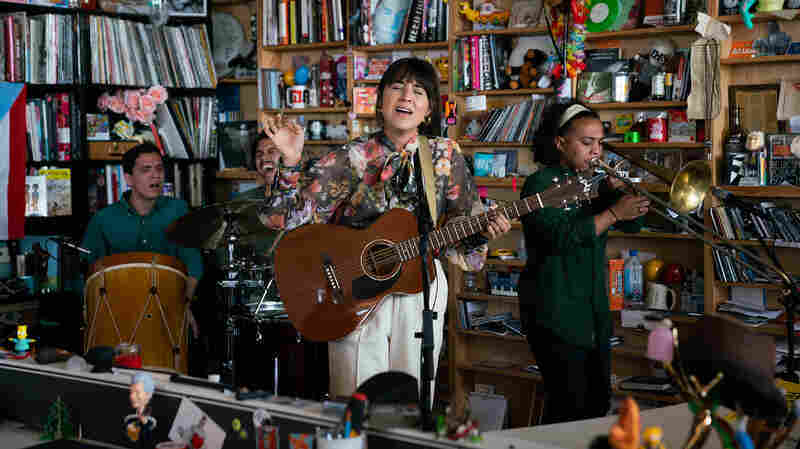 The complex tunes they beautifully reproduced in this thrilling Tiny Desk performance are from the group's debut, self-titled album released back in June of this year.